At 525 yards, this is the longest hole on the course with bunkers left and right which can catch your drive if you are not straight. 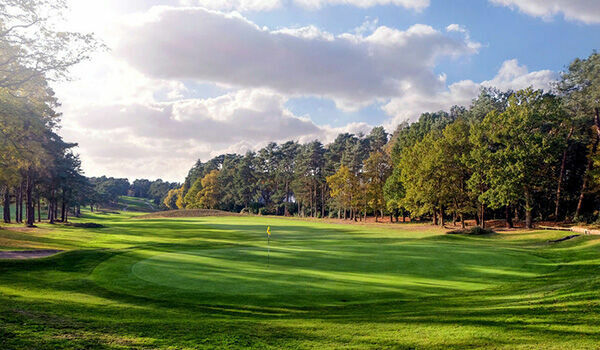 Long hitters can reach the green in two with a blind shot over a large heather bank. A wide but narrow green calls for a perfectly executed approach shot.